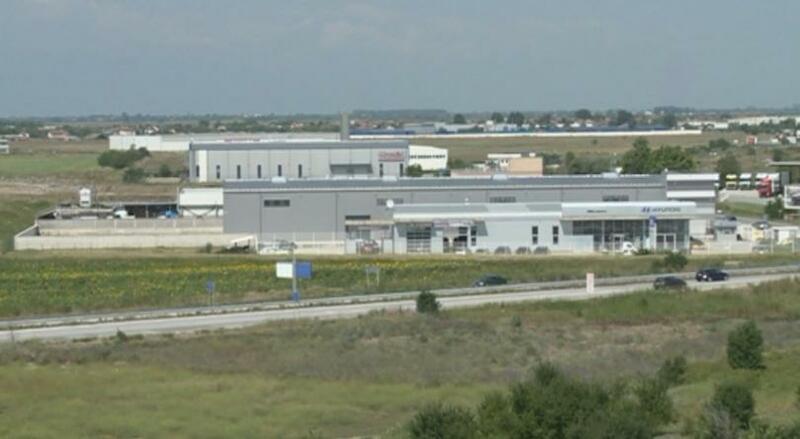 The French Ambassador to Bulgaria, Eric Lebedel, will open a new plant near Plovdiv on 12th of September. The investment is planned with the cooperation of the French-Bulgarian Chamber of Commerce and Industry. The plant is part of a hundred-year old company and will produce components for the aircraft industry.